The laser etcher I bought is a popular model of China Perfect Laser. When I received the machine, I found out that its marking effect’s fame not just a rumor but it actually is one of the best laser etcher. The machine although is small, but it's very powerful. 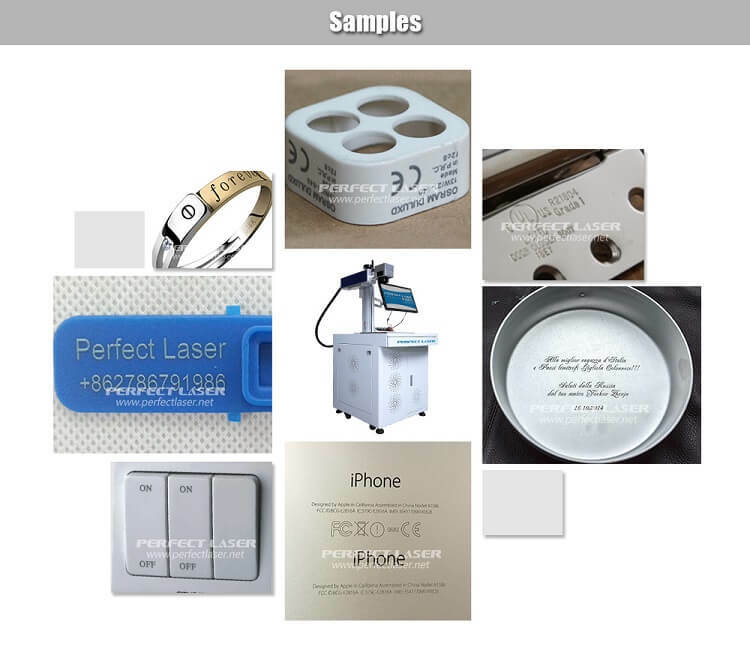 This type has a variety of power options of 10w/20w/30w/50w, no matter what industry it belongs to, no matter what materials it uses, this type of desktop optical laser etcher can make customized marking effect for me. Moreover, the marking speed is also quite fast. This laser etcher has an efficient electro-optical conversion rate, no power coupling loss, no consumable material, so it greatly reduces the running cost. I'm so glad to have this laser etcher.